When you wake up in the morning and your Micro D(R) Shirt is already on, you know it's a keeper. Our famously soft, sinfully comfortable Micro D(R) has a relaxed feel that nearly overshadows its technical ability to wick moisture, dry quickly and provide steadfast warmth. 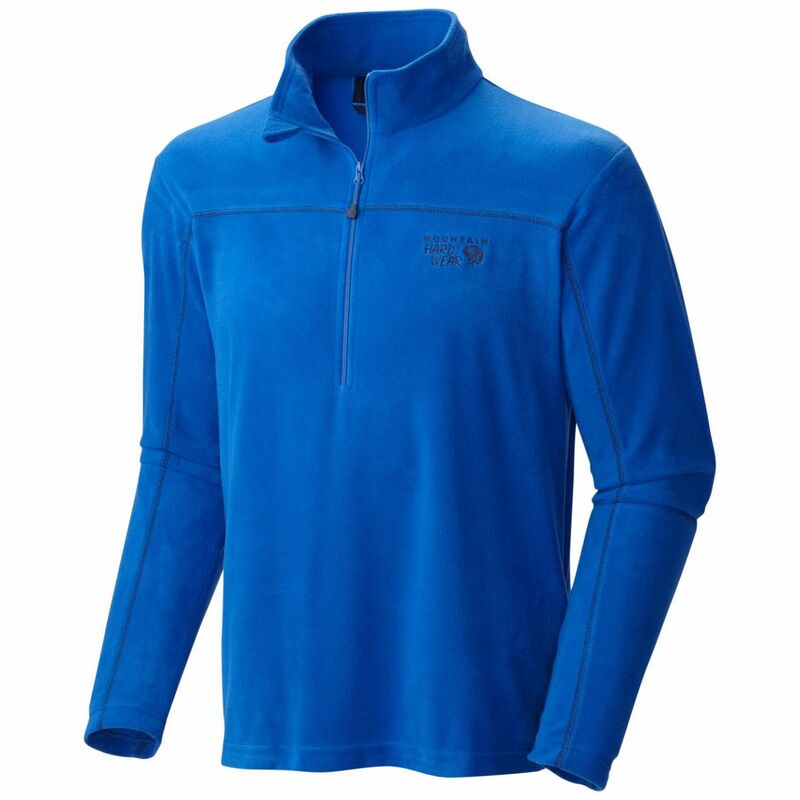 The 100% polyester microfleece (85% recycled) plays the part of an insulated midlayer when paired with a shell and also shines as a comfortable stand-alone in moderate conditions. Its button-front styling features a traditional collar. 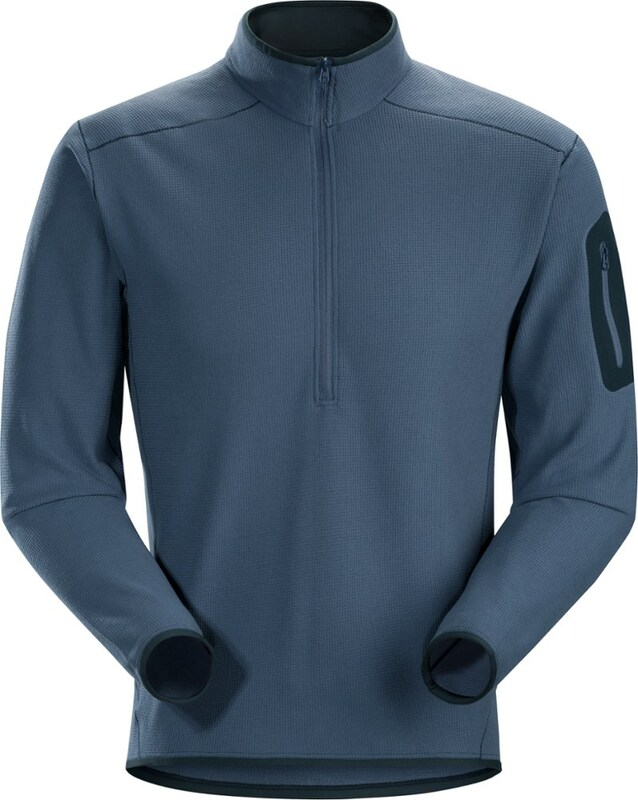 Set-in sleeves feel smooth under pack straps. And nylon reinforcements at the collar, placket and cuffs provide added durability. 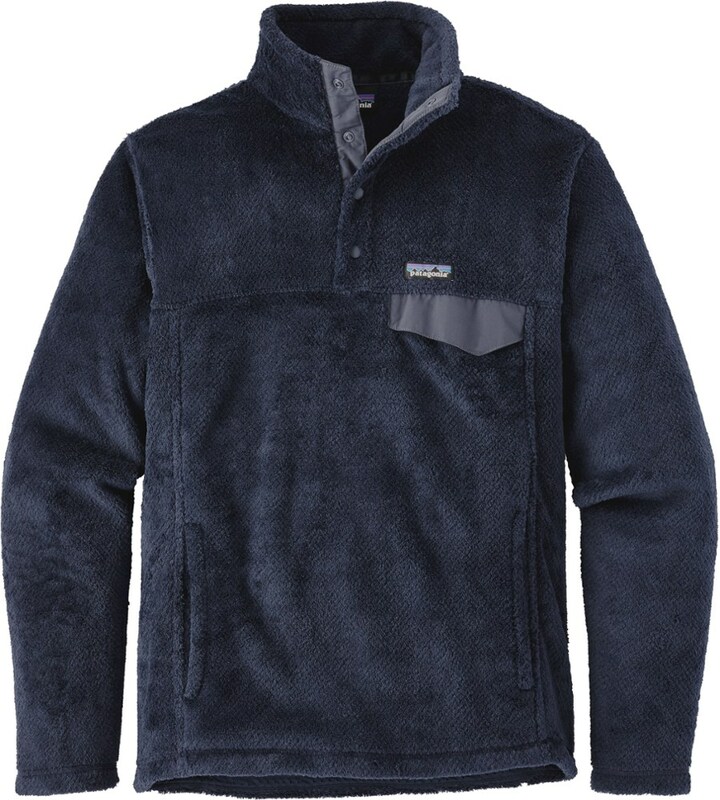 Its weather-resistant chest pocket has a zipper closure for added security and is treated with a DWR (durable water repellent) finish to shed moisture. 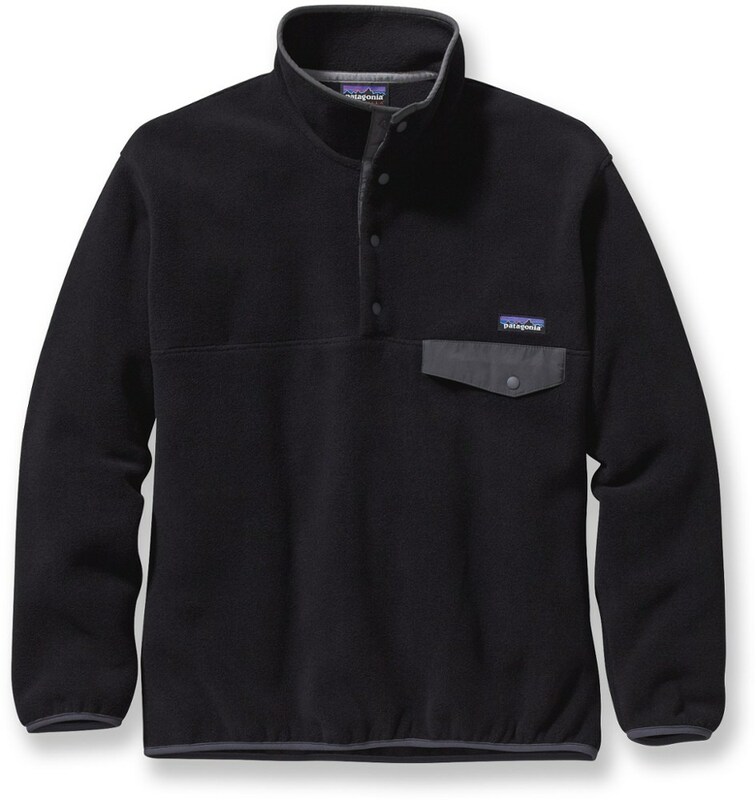 Patagonia Mens Micro D Fleece Shirt - Sale - When you wake up in the morning and your Micro D Shirt is already on, you know its a keeper. Our famously soft, sinfully comfortable Micro D has a relaxed feel that nearly overshadows its technical ability to wick moisture, dry quickly and provide steadfast warmth. 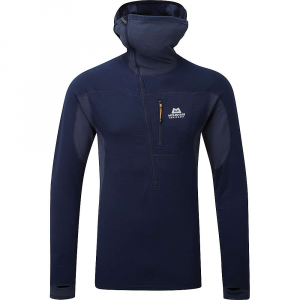 The 100% polyester microfleece (85% recycled) plays the part of an insulated midlayer when paired with a shell and also shines as a comfortable stand-alone in moderate conditions. Its button-front styling features a traditional collar. Set-in sleeves feel smooth under pack straps. And nylon reinforcements at the collar, placket and cuffs provide added durability. 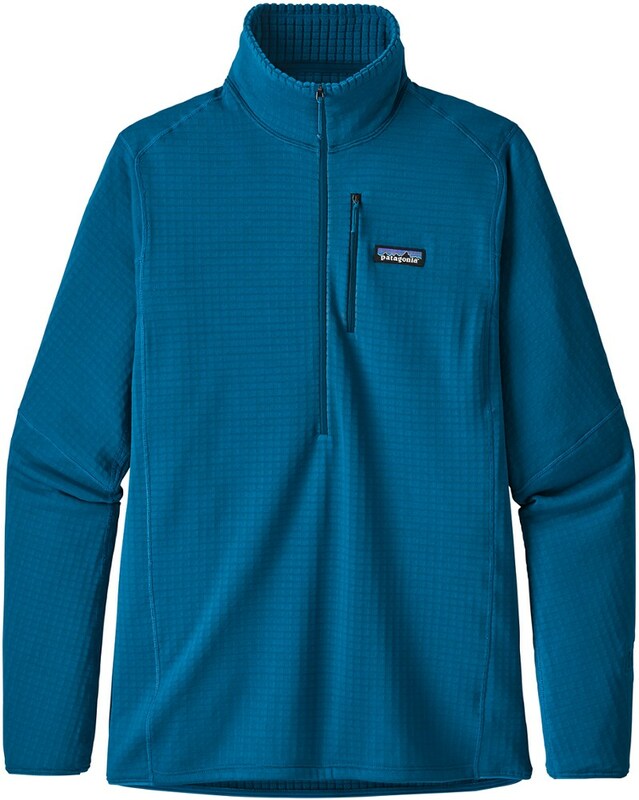 Its weather-resistant chest pocket has a zipper closure for added security and is treated with a DWR (durable water repellent) finish to shed moisture. 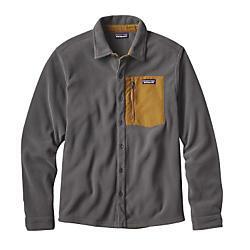 The Patagonia Micro D Shirt is not available from the stores we monitor. It was last seen November 23, 2017	at Patagonia.com.